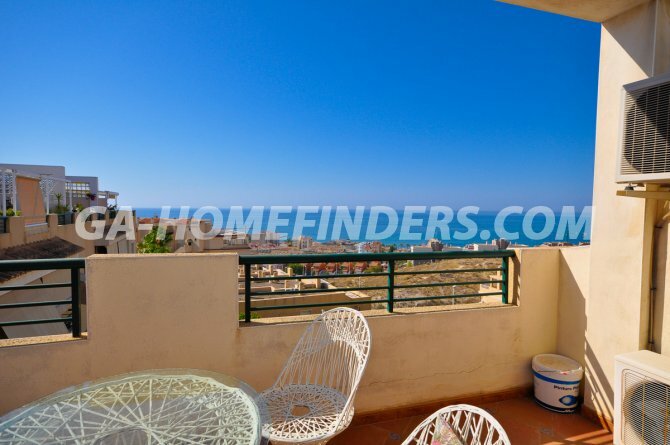 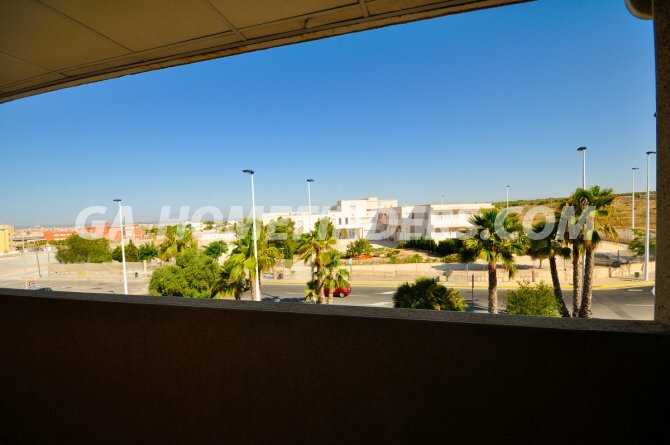 Top floor corner apartment in Santa Pola with 3 bedrooms and 2 bathrooms, completely furnished and with appliances, independent kitchen, air conditioning (hot and cold), built in wardrobes in the bedrooms, blinds on all the windows, solarium with views, good size balcony, lovely views to the sea and over Santa Pola. 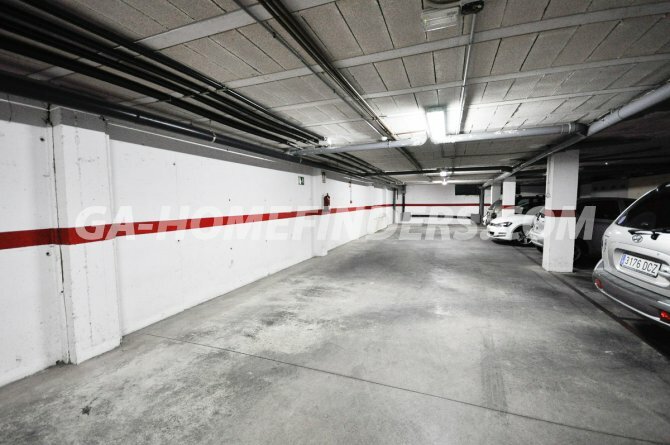 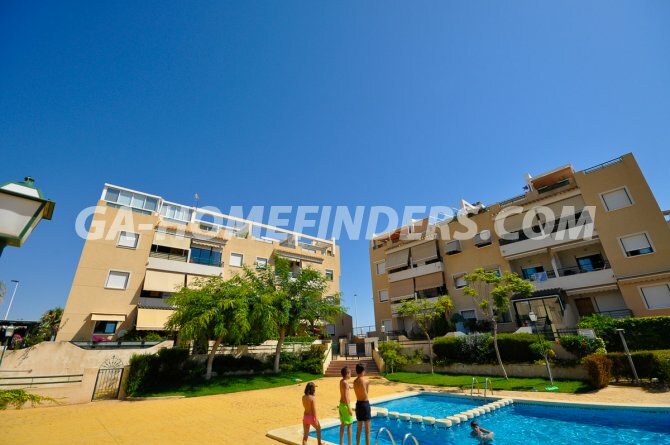 Communal swimming pool, communal garden, under ground parking space, elevator. 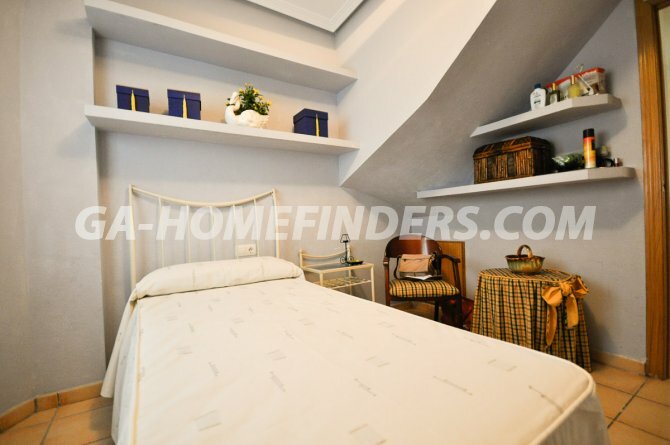 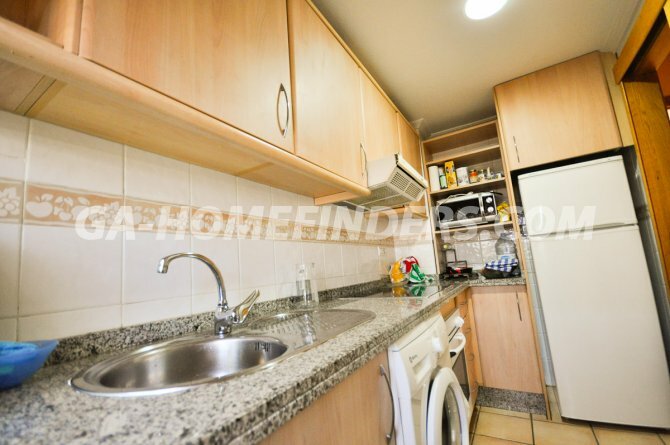 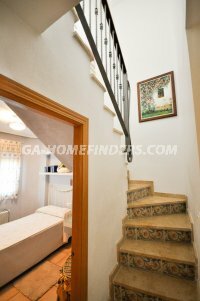 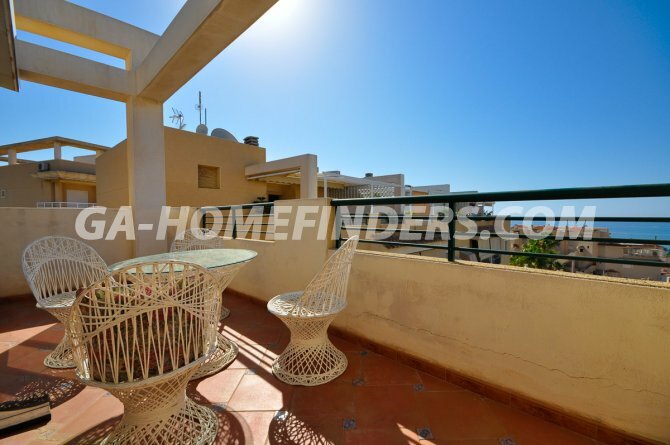 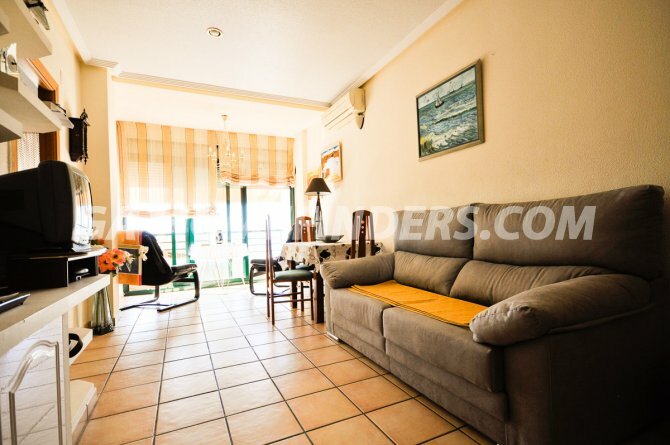 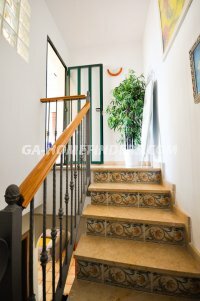 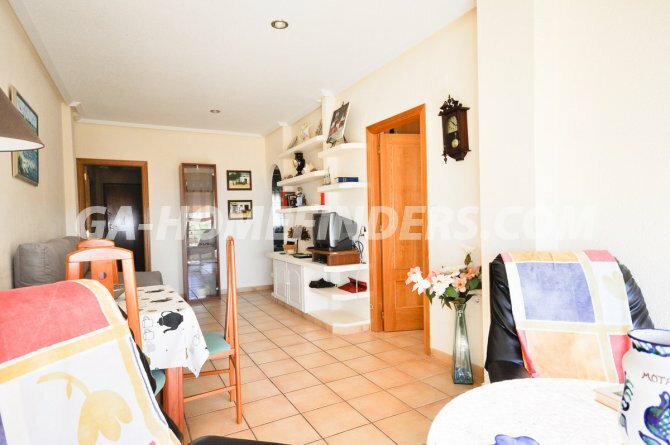 Situated in Santa pola near the local Monday and Saturday market, the bus station, supermarkets and the health centre, lots of hiking areas. 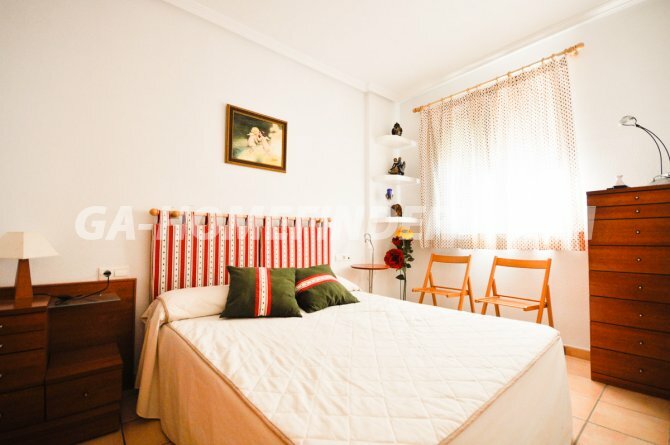 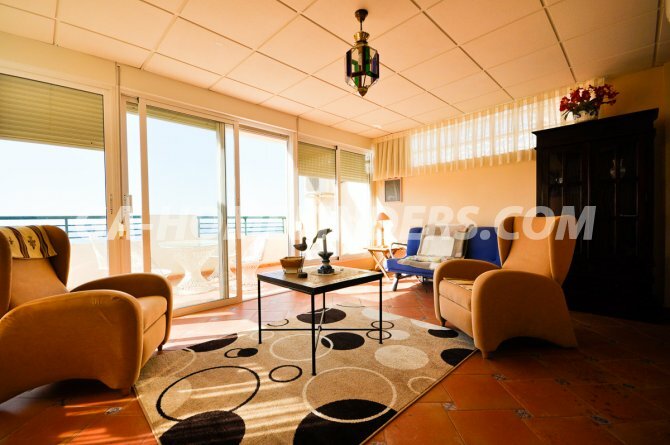 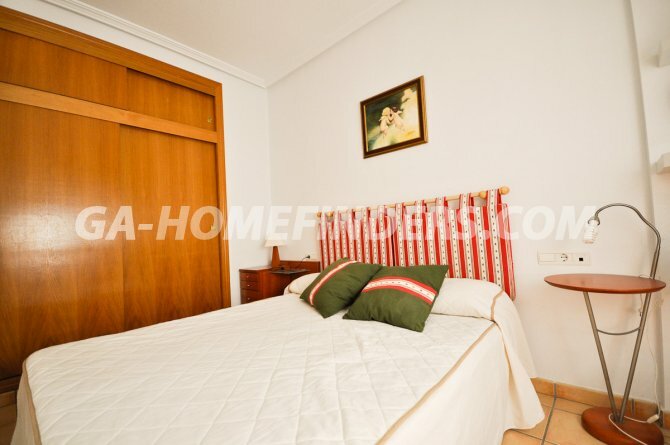 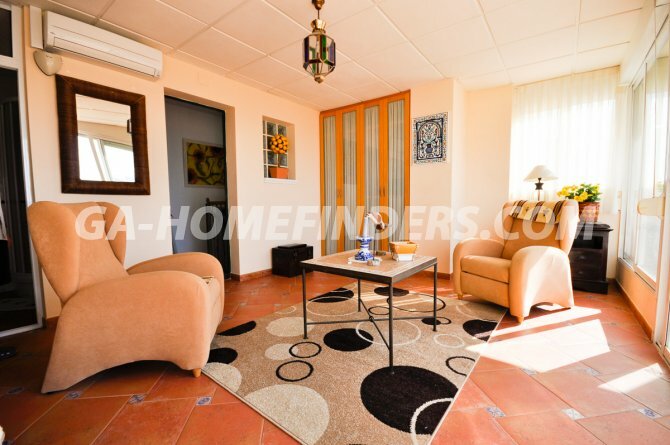 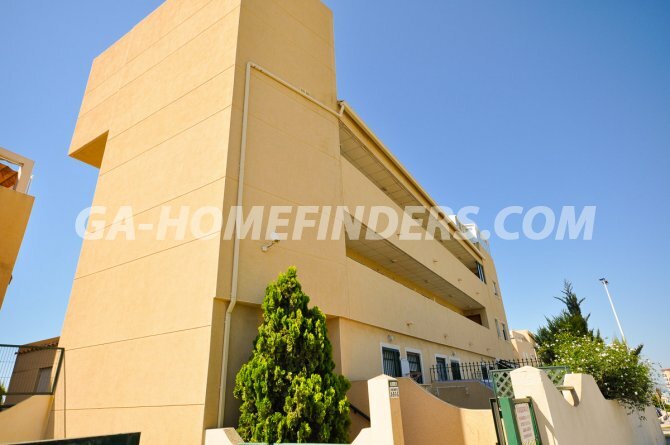 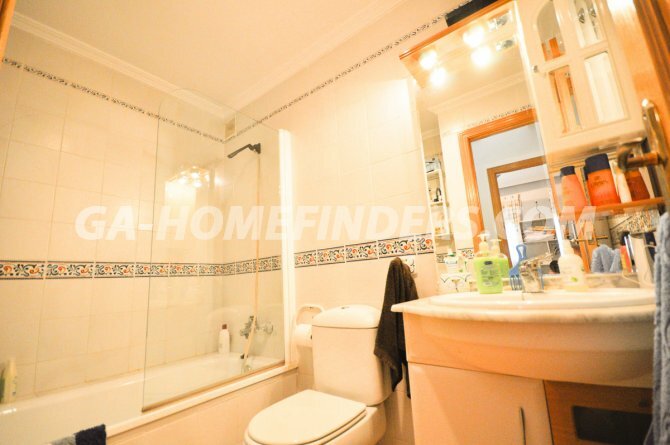 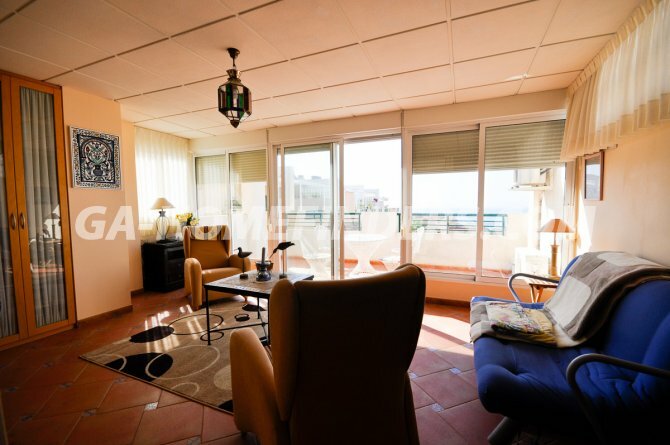 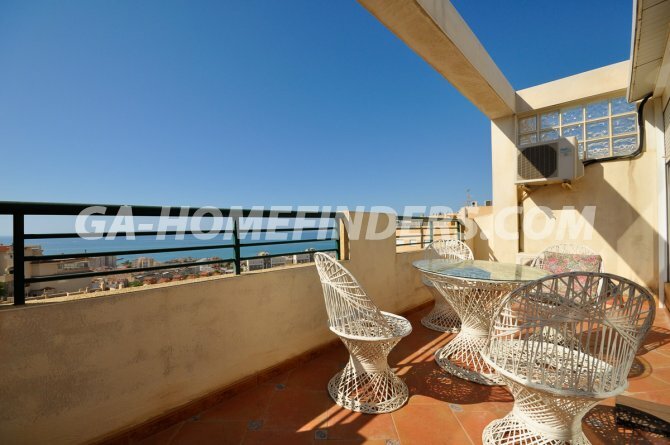 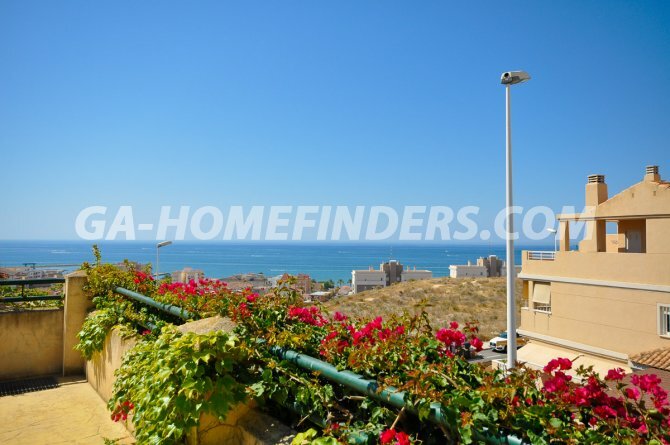 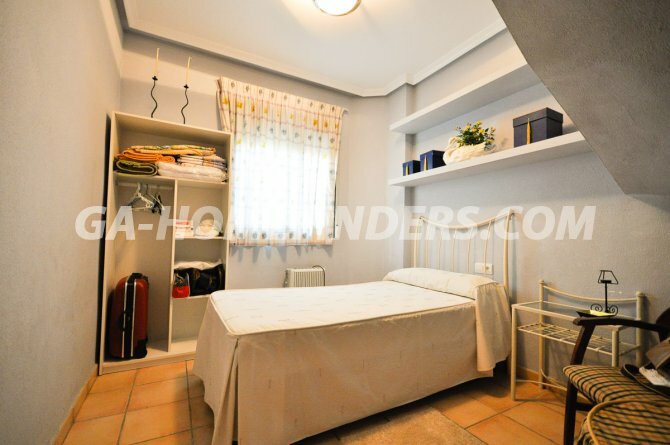 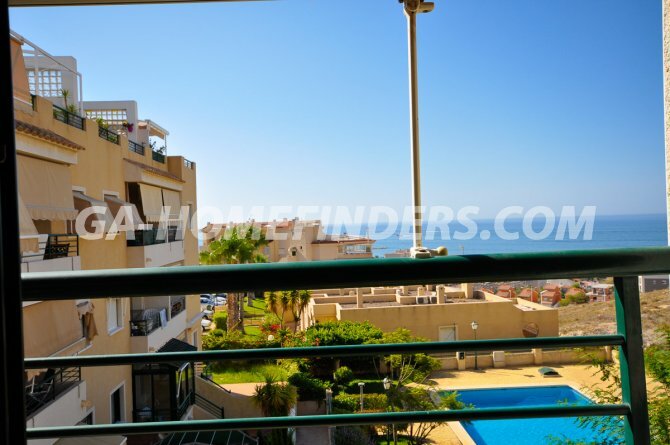 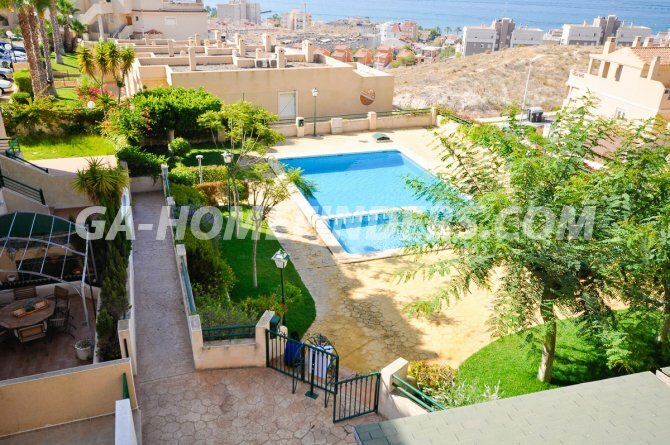 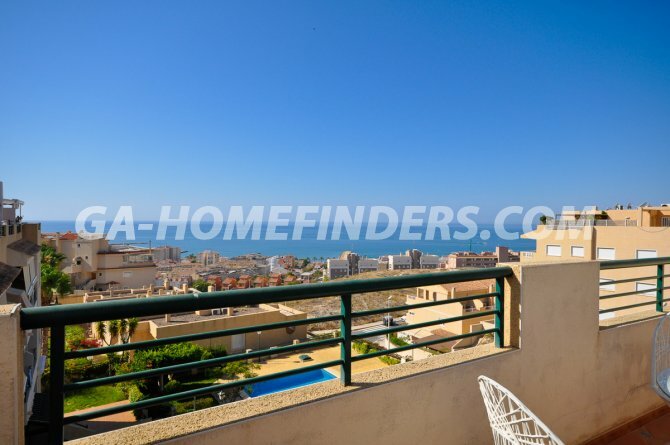 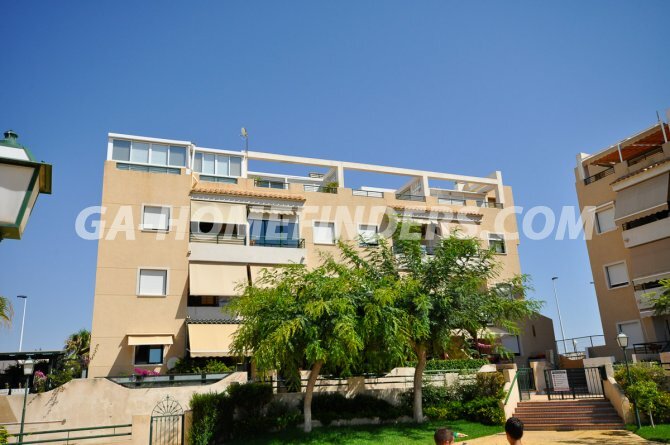 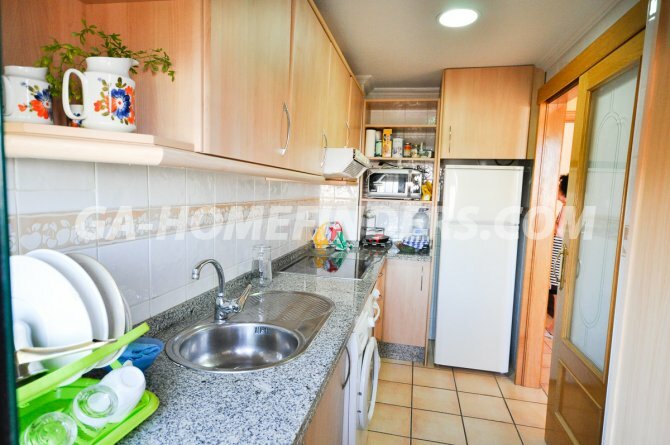 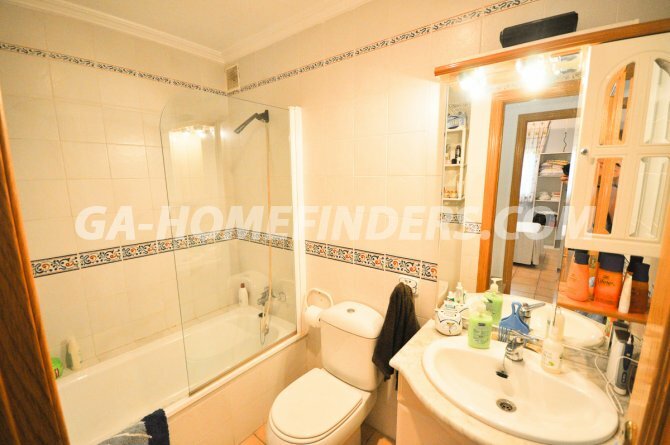 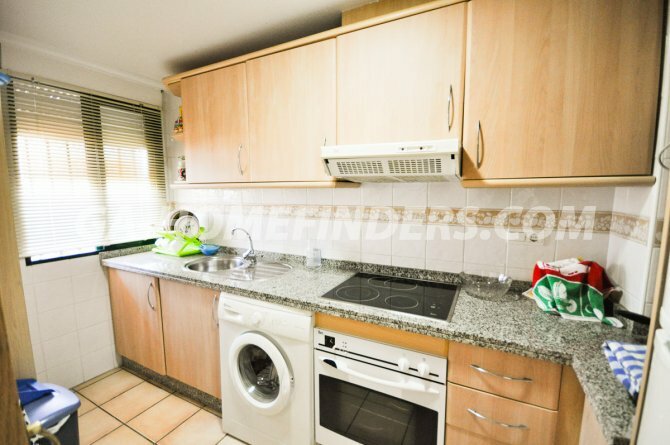 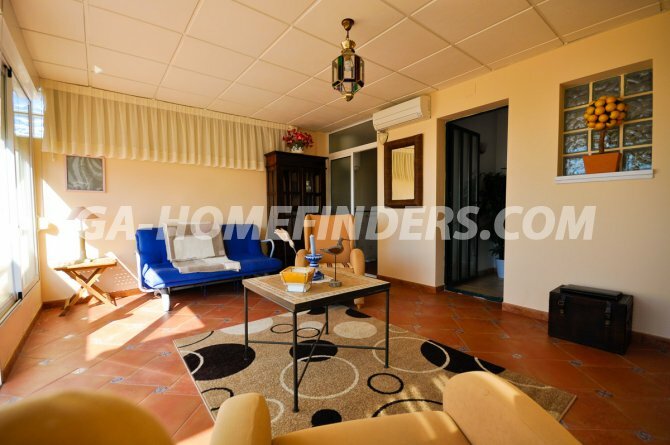 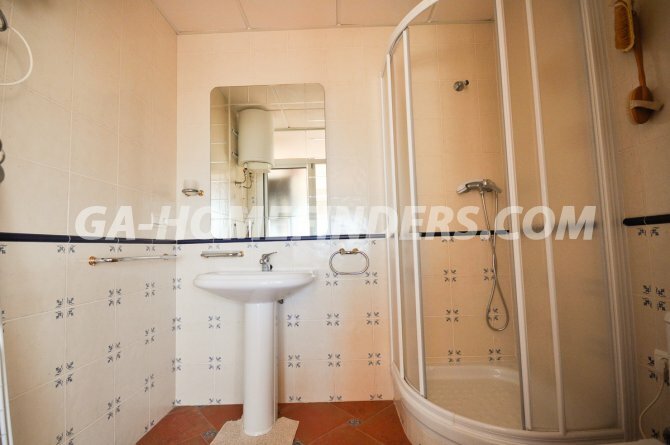 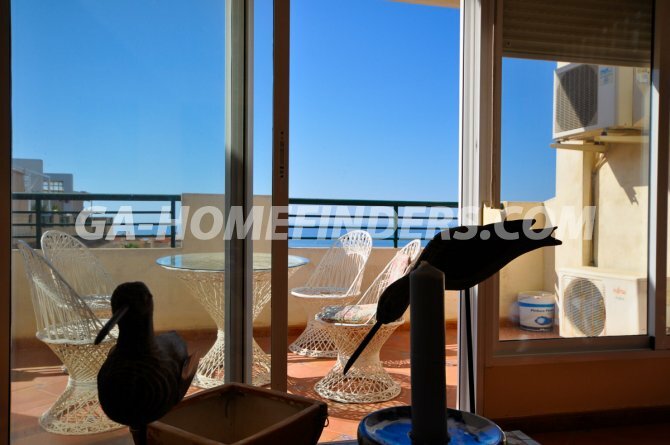 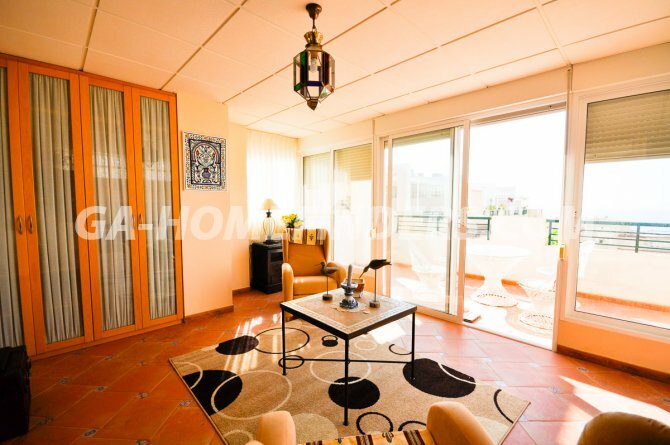 Near Elche, Gran Alacant and Alicante city and only fifteen kilometres away from Alicante/Elche international airport.